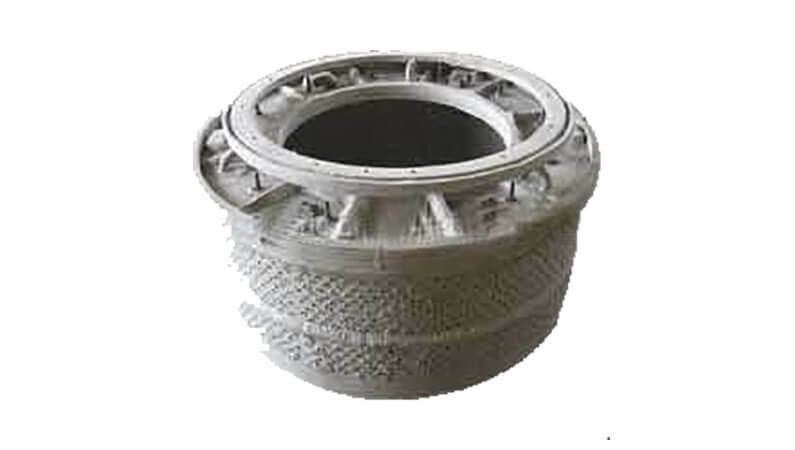 We are reputed manufacturers and exporters of HDPE nutsche filters that are available in robust design. 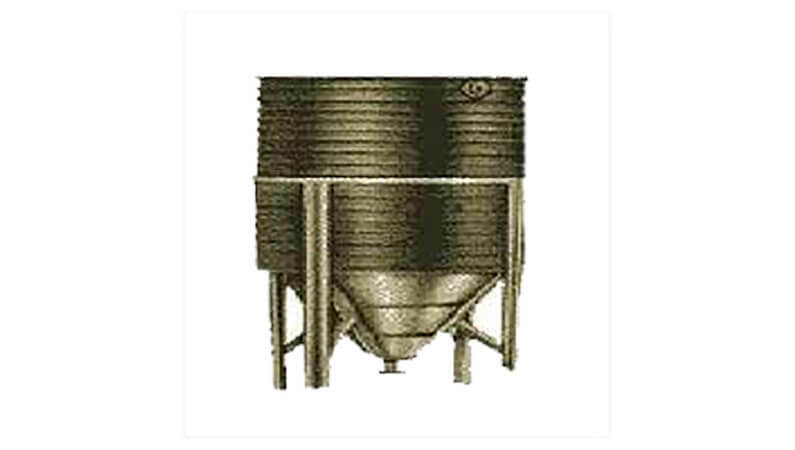 Having a conical bottom, makes these filters apt for usage in filtration of solutions, slurry and other such material. Supplemented with filter bags and cloths in different dimensions, our HDPE nutsche filters are capacitated to withstand vacuum.